MWHC is proud to partner with the following organizations that support the creation of this historic first and share our important mission. 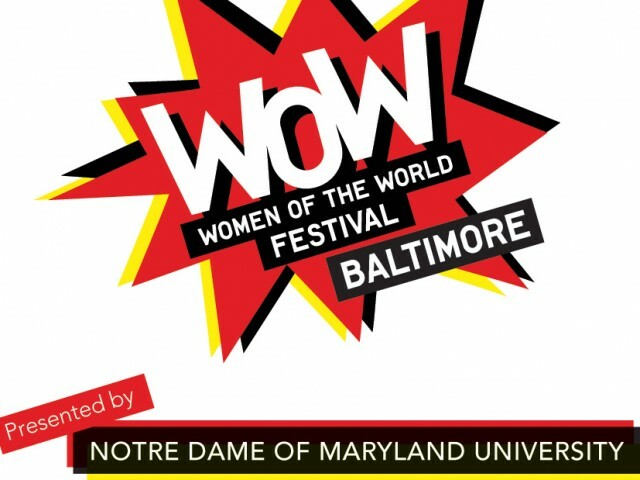 The WOW Baltimore Partnership, a coalition of Baltimore’s leading nonprofit, community, and business organizations, is proud to bring Women of the World to Baltimore on October 7 & 8, 2016 on the campus of Notre Dame of Maryland University. WOW festivals—which feature prominent speakers, performers, panelists, networking and mentoring events—are powerful agents of change in their host cities based on the diversity and timeliness of topics that emerge from public planning sessions called “Thinkins.” WOW Baltimore 2016 will shine a positive spotlight on our city and on the strength and power of the women of Baltimore, while providing a forum for discussion of local issues, and opportunities for collaboration and transformation. The Maryland State Department of Education (MSDE) exemplifies energetic leadership and innovative products and services to improve public education, library services, and rehabilitation services. The mission of MSDE is to provide leadership, support, and accountability for effective systems of public education, library services, and rehabilitation services. In its 77th year of service, CareFirst BlueCross BlueShield is a not-for-profit, non-stock health services company which, through its affiliates and subsidiaries, offers a comprehensive portfolio of products and administrative services to individuals and groups in Maryland, the District of Columbia and portions of northern Virginia. Maryland Public Television envisions a region of dynamic communities where people – informed, inspired and moved by insights gained through use of MPT’s public media services – engage in respectful dialog, develop common aspirations and together create a healthier and more vibrant society. The YWCA of the Greater Baltimore Area, Inc. is a 501(c)(3) organization dedicated to empowering women to lead and succeed. Through programs emphasizing affordable childcare, transitional housing, and support services for low income women, the YWCA works to promote economic opportunity and justice for all races. We are part of the national YWCA and the international YWCA, the oldest, largest multi-cultural women’s organization in the world. 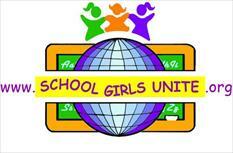 School Girls Unite/Les Filles Unies is a collaborative effort between high school students in Mali and the U.S. to increase awareness about the educational inequalities facing girls from around the world. Girls in the two countries actively lobby government, work to solve community problems, and through their unique intercontinental connection, build international understanding. The Women’s Journal has been in existence for over 30 years and is an educational, objective, and informative publication dedicated to serving area women. In Maryland, it is published in Anne Arundel County, Baltimore County, Carroll County, Frederick County, Howard County, Montgomery County, Prince George’s County, and Southern Maryland. The Women’s Journal has been rated the #1 Nationally Syndicated Woman’s Educational Newspaper by U.S. World and Review. The purpose of the heritage area is to help local agencies and non-profits to carry out projects and programs that recognize and protect heritage resources; develop recreational and educational opportunities; increase public awareness and appreciation of natural, historic, scenic, and cultural resources; protect and restore historic sites and buildings that reflect the heritage area’s themes; and ensure that signs identify points of interest. The Maryland Commission for Women was established by the Maryland Legislature in 1971 with the mission of promoting the social, political and economic equality of Maryland women. One of the goals of the Commission is to bring information to Maryland women and girls including publications about women’s and girls’ issues and their rights, events, organizations, legislation and a community resources directory. 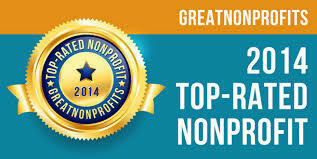 MSEA is the 71,000-member Maryland affiliate of the National Education Association (NEA). NEA represents over 3.2 million public education teachers, support professionals, retired educators, school administrators, higher education faculty, and future educators. Lewis Contractors is one of Maryland’s most honored construction management and general contracting firms, a mantle they proudly wear. From the design phase through the ribbon-cutting and beyond, they apply their near half-century of experience toward adding value to their partnerships at every step of the project delivery. They are thinkers and planners, builders and craftsmen. Girl Scouts builds girls of courage, confidence and character who make the world a better place. Girl Scouts of Central Maryland serves 30,000 with the support of 10,000 volunteers who implement programs and activities that allow girls to Discover themselves and the world around them and Connect with people and organizations that inspire them to Take Action to make the world a better place. CTWI aims to promote transnational awareness of women’s issues in the community via research, arts, education, advocacy and activism. Focus On Women Magazine is a bi-monthly publication for women, to women, and about women, which focuses on topics of interest to women and is geared towards a multi-generational audience. Maryland Women’s Heritage Center Executive Director Jill Moss Greenberg is a contributor to the magazine. Circulation of the publication is throughout the Baltimore area, including Baltimore City, Baltimore County, Columbia, and Ellicott City. The Power Conference brings together 750 regional business people from MD, DC and No Va. Attendees included reps from corporate,federal and local government, institutional, global enterprises, small business, micro-business, media, business associations, professional speaking, consulting, retail, and published authors.